Dr. Pitts is a 2002 graduate of the University of Miami School of Medicine. After relocating to Rochester she completed her Internal Medicine residency at Strong Memorial Hospital. 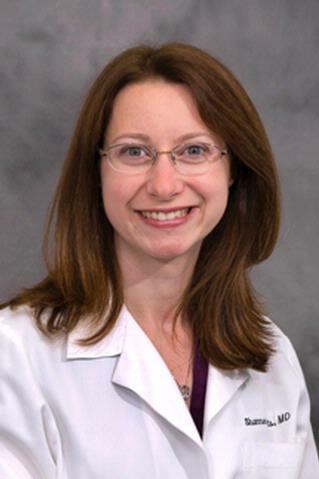 She has been practicing primary care as faculty at the University of Rochester since 2005. Dr. Pitts enjoys taking care of generations of families in her practice. She strives to create trusting and productive relationships with her patients, while addressing preventative health and medical disease. Dr. Pitts and her husband have two children – Maddie and Max.